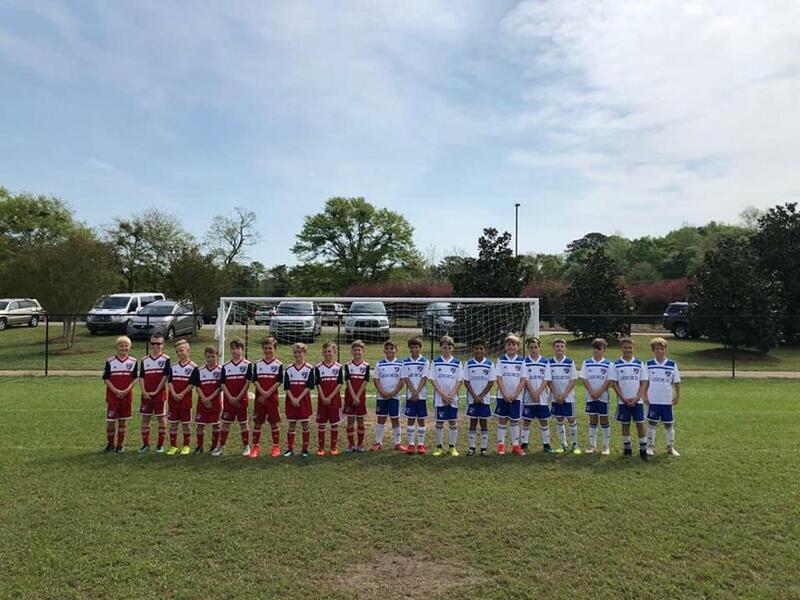 FC Dallas-Emerald Coast had a fantastic performance at the Auburn Spring Classic. 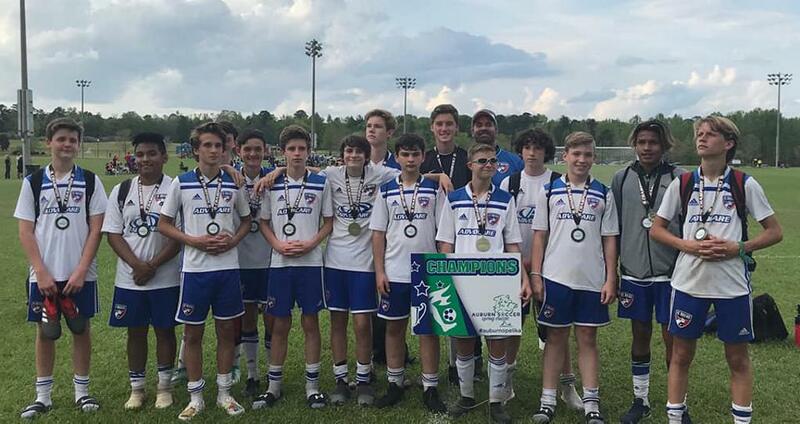 Twelve teams Competed, Nine teams made the Finals on Sunday, and six walked away as Champions, Three as Runner ups. It was a huge partnership as we helped launch a tournament in Auburn for the first time in 4 years. 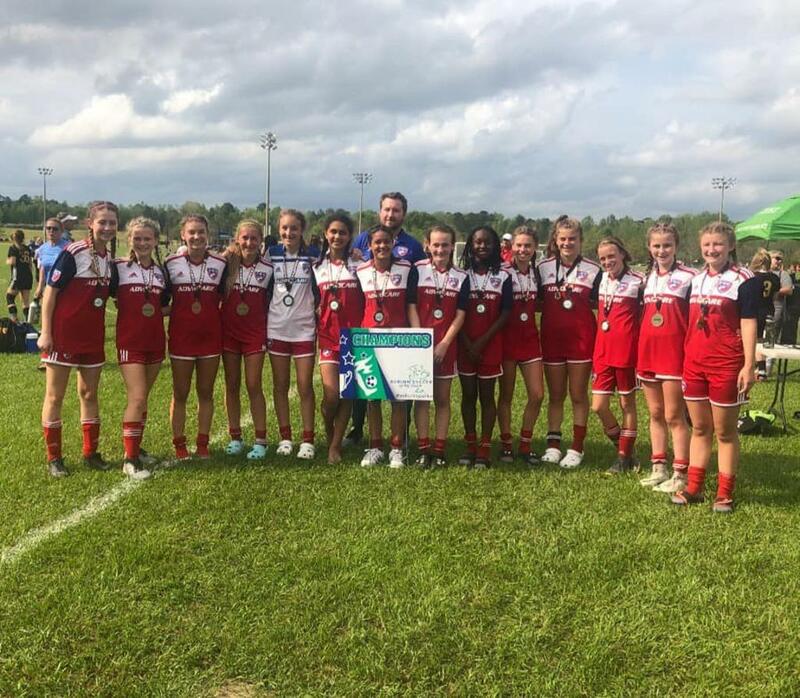 "It was truly a pleasure to have FC Dallas - Emerald Coast compete in the inaugural Auburn Spring Classic. From the professionalism of the coaches to the competitive spirit of the players, the entire club displayed the first rate reputation that precedes them. We look forward to continuing this partnership in our future events," Ryan Molt for the Tournament Administrator Auburn Spring Classic. Great competition & facility! Fantastic weekend! ©2019 FC Dallas Emerald Coast / SportsEngine. All Rights Reserved.